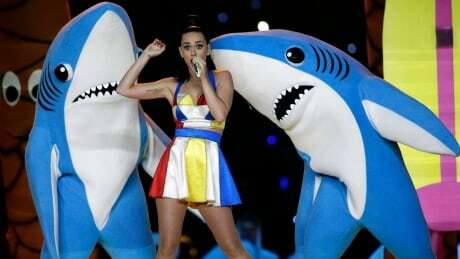 Katy Perry's left shark stole the show at her highly praised performance during last year's Super Bowl. With Coldplay set to take the stage this year, here's a look at 10 other memorable performances from football's biggest spectacle. You are currently browsing the archives for the News/Arts & Entertainment/Arts Photos category.